Plein Air ( outdoors ) workshop! with a Master, James Gloria of Totts Gap Arts . Plein air painting- painting out in nature, has always been part of the artist’s process. Learn to capture the fleeting light in a quick method that emphasizes the simplicity and immediacy of using oils outdoors. 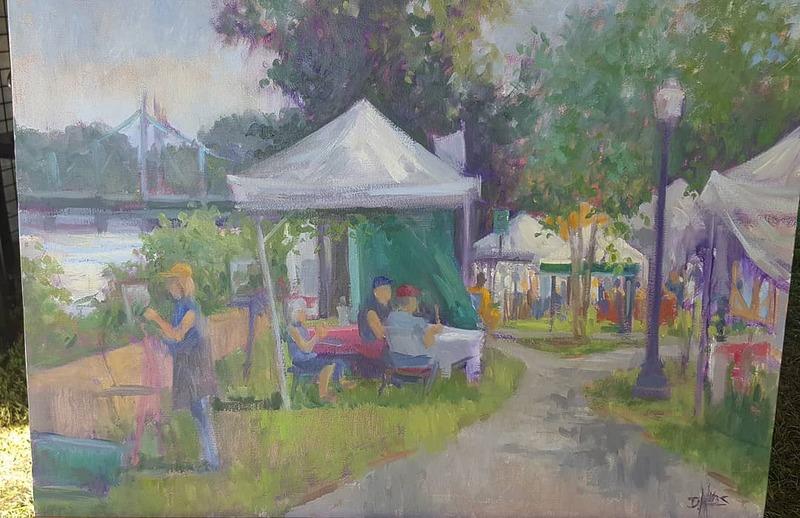 Join Award-Winning Plein Air Painter Jim Gloria as he shares how to pack light, using limited colors for dramatic effect. Bring your supplies, easel and all needs with you. 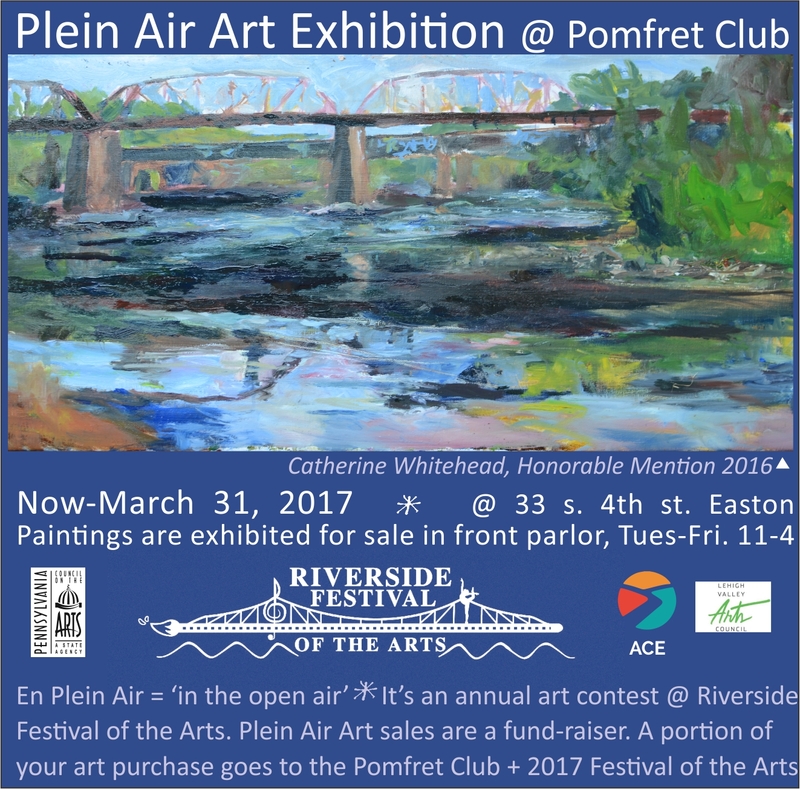 Come join us and capture your own en plein air on the beautiful banks of the Delaware and Lehigh Rivers in Easton, Pennsylvania! Fee: Please make out your check of $75.00 to Arts Community of Easton and memo: RFA Gloria on your check. Mail only to: Lady C. Heller, 416 Church Street, Apt A, Easton PA 18042. Previous post TAco ThRoW DoWn! 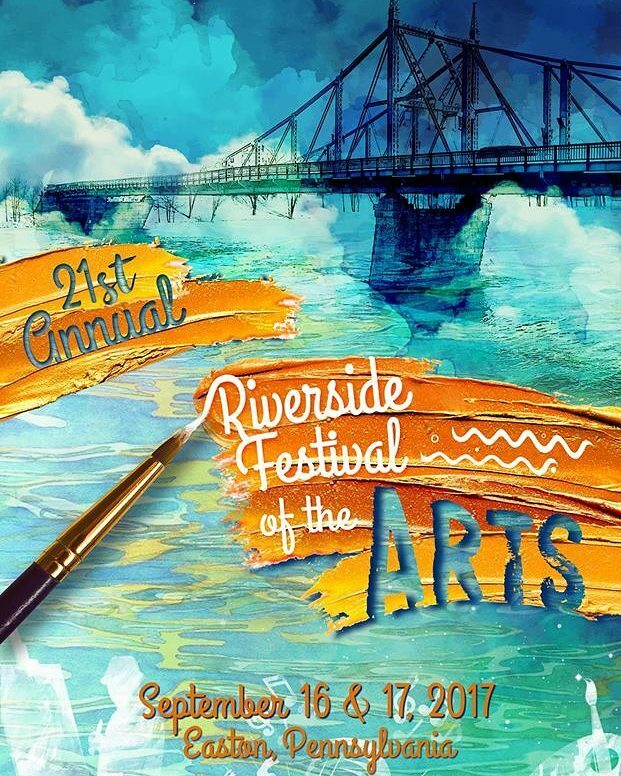 Next post What’s Going on at the Easton Riverside Festival of the Arts September 16 & 17, 2017?